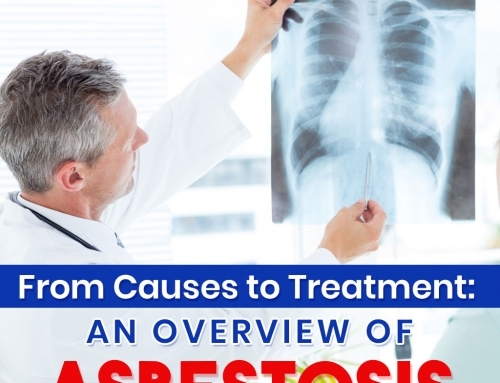 Asbestos is a highly hazardous mineral that presents a risky lung-related diseases when exposed to it for a long period of time. It is often used in building materials such as floor, tiles, ceilings, roofs, and cements. 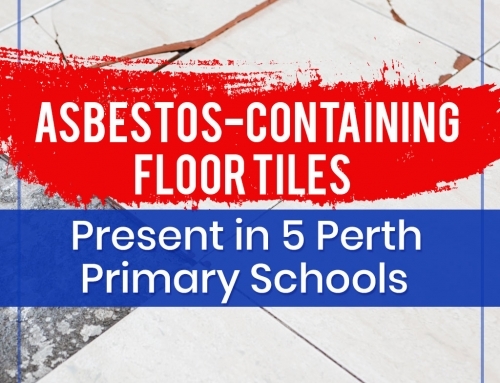 Thus, the only way to decrease the threat and effects of the asbestos exposure is to completely remove all of it from the property. Should You Do DIY Asbestos Removal? 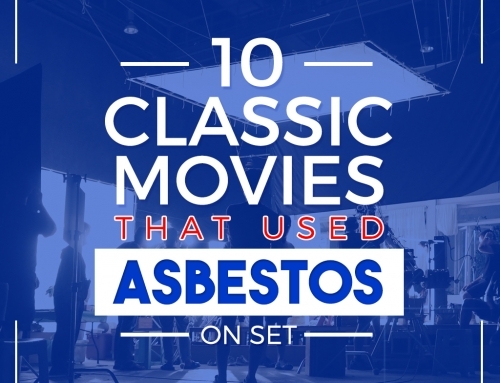 Planning to conduct a do-it-yourself removal procedure of the asbestos is highly discouraged and definitely won’t assure the safety of you, your family, and even your neighborhood’s health. 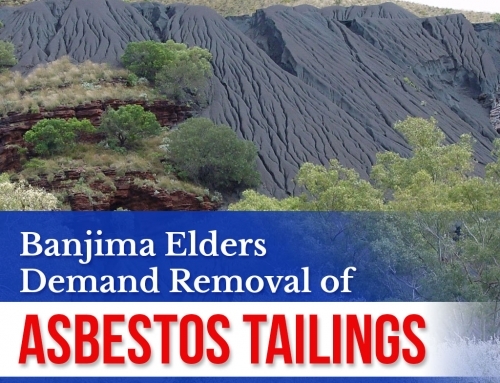 Instead, using a licensed asbestos removalist will be the safest option for clearing all of the asbestos materials lurking in your premises. 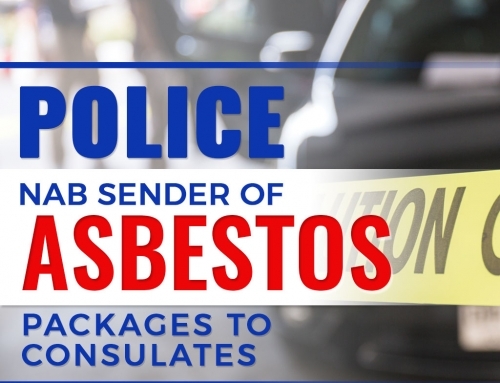 If you suspect your property to be contaminated with asbestos, the best thing to do is call a licensed asbestos removalist to do the job. 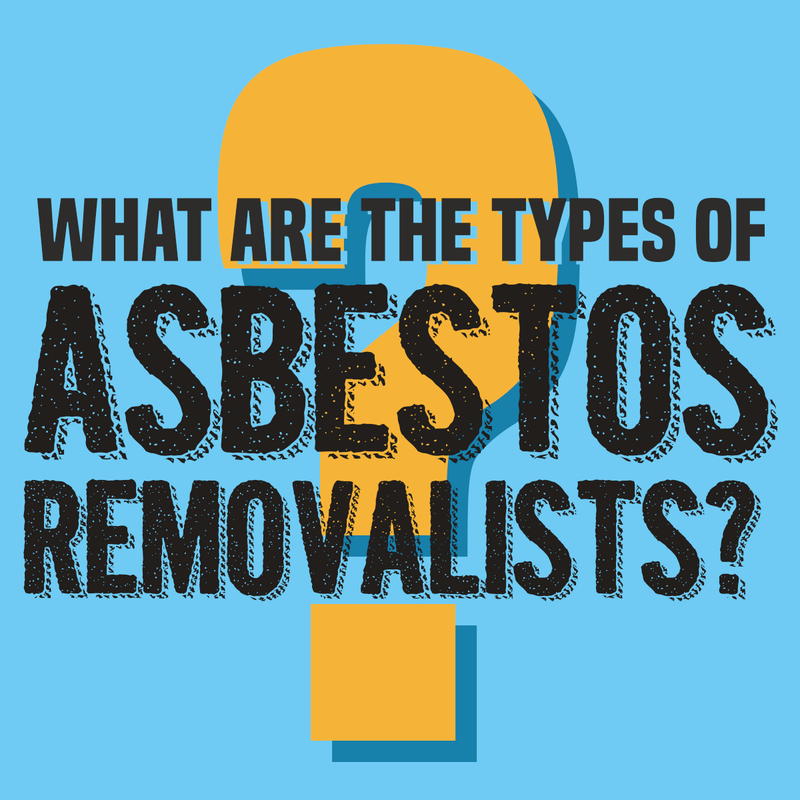 To guide you in the process, here’s an infographic that tackles the different types of asbestos removalists plus essentials that you should take note of.